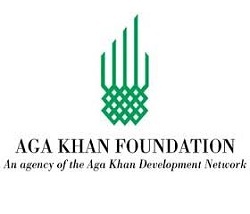 The Aga Khan Foundation provides a limited number of scholarships each year for postgraduate studies to outstanding students from developing countries who have no other means of financing their studies. Scholarships are awarded on a 50% grant: 50% loan basis through a competitive application process once a year. The cost of travel is not included in AKF scholarships. Application forms can be obtained from AKF offices or Aga Khan Education Services / Boards in the applicant’s country of current residence.